"Guns Are Cool explores the issue that guns are seen as cool, fashionable and desirable by many young people today and until we change that perception, we're not going to solve the problem of rising gun crime. We meet the advertisers, the kids on the street, the politicians and the police and attempt to answer the question: What we can do to halt the ever–increasing numbers of young people carrying guns on the streets of Britain today?" Dimitri Doganis (Executive Producer), Ben Chanan (Director) "Guns Are Cool" (2005). 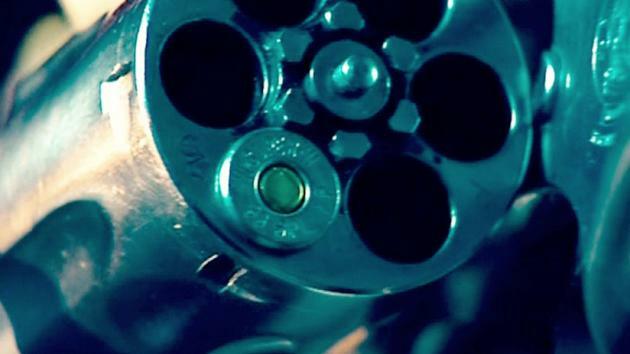 Created by the production company RAW TV [http://www.raw.co.uk/productions/documentary/guns–are–cool/], 1 x 60 minutes C4.